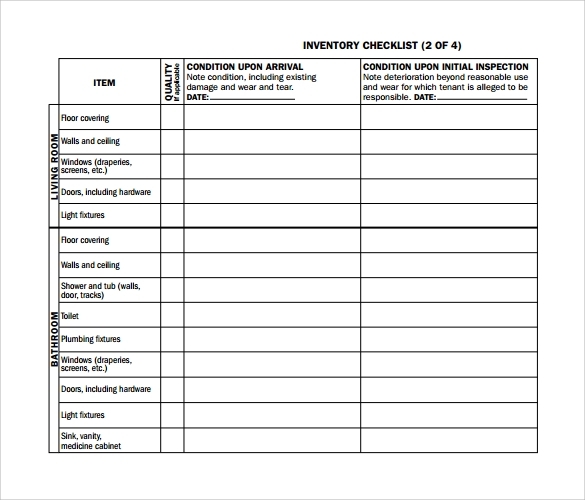 Inventory is the collection and tallying of all properties and evaluation of a person’s income or property. 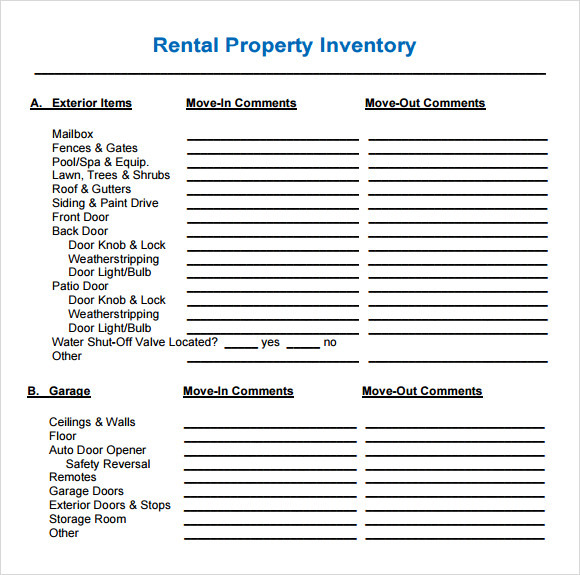 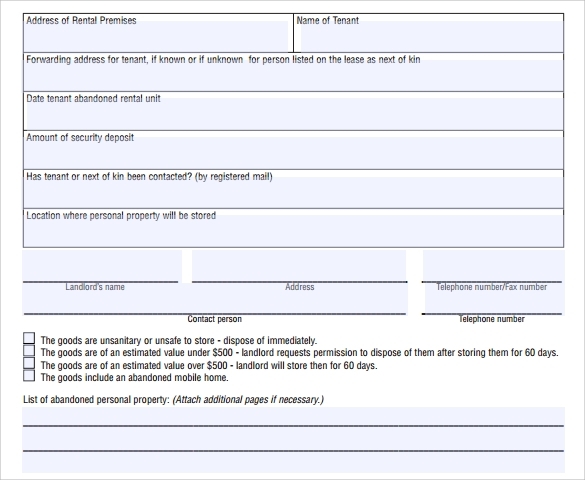 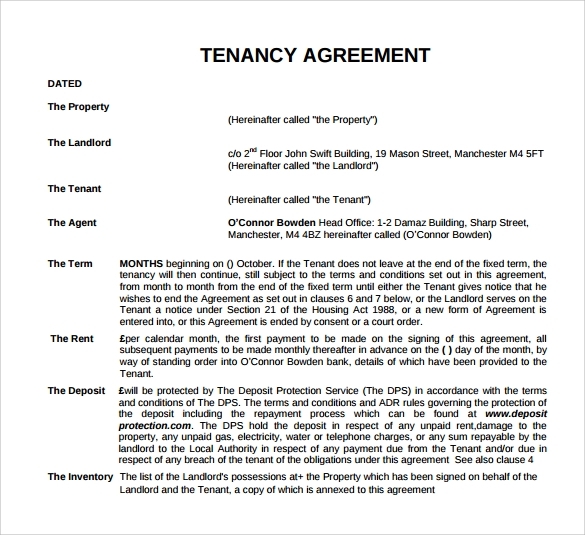 Tenancy inventory is the recording and listing of all contents of a Property Inventory Templates usually the inside stuffs of a house from furniture’s to ceilings and doors or it can be the condition of the land that was rented to tenants to assure that there are no loss or damage of property to the landlord that could decrease the profit out of it. 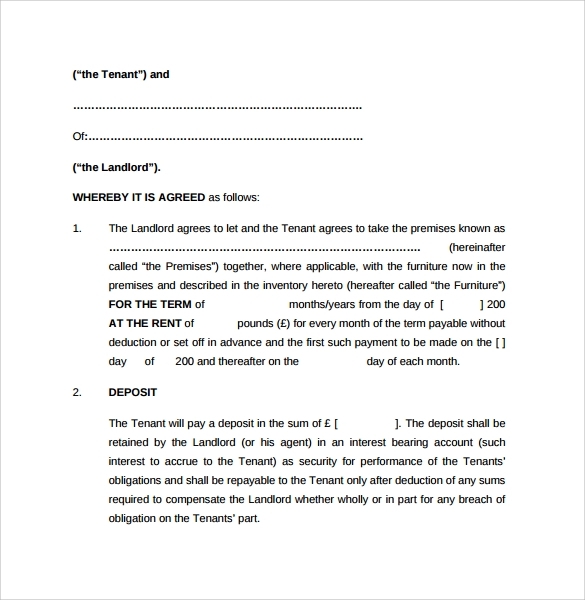 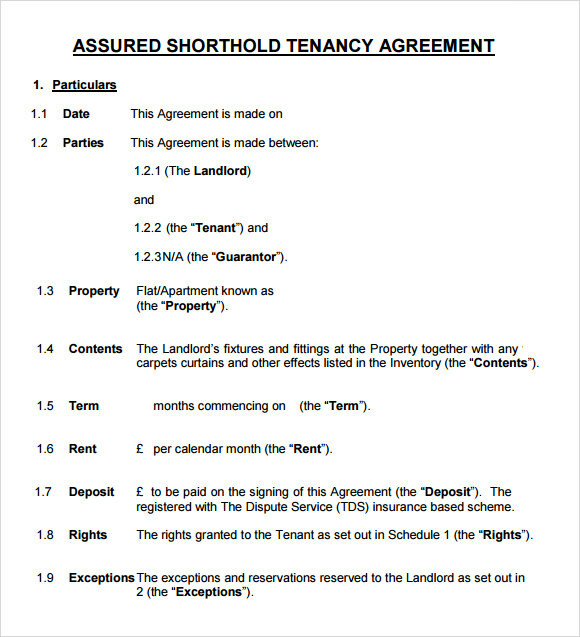 This is done in all businesses that runs a leasing or renting house to assure the interest of both the landlord and tenants especially when it comes to paying fees for damages or loss inside the renting property; it includes the documentation and photos of the original condition of the property up to the recent condition while it is being used by the tenants.